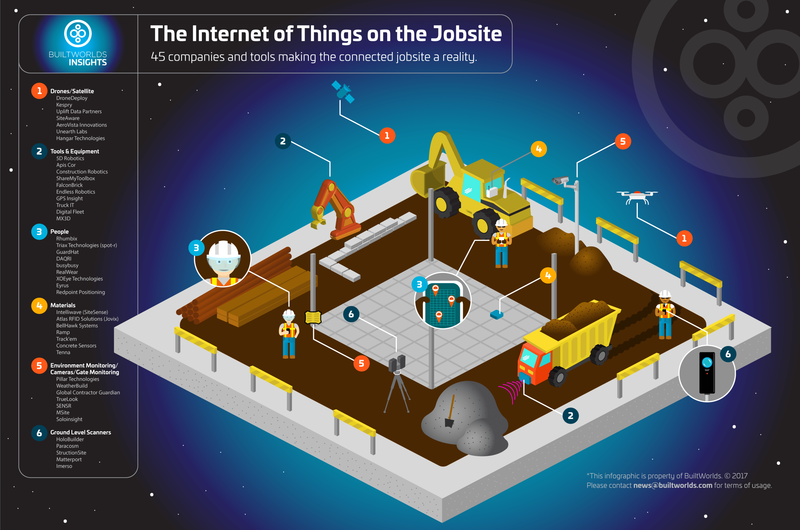 BuiltWorlds published an interesting InfoGraphic discussing the future of the connected construction jobsite. It features a number of construction technology vendors who are building this future now. 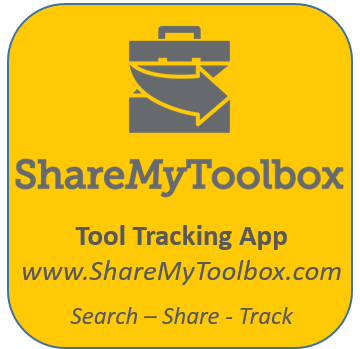 Of course ShareMyToolbox was included as a modern way to track tools and equipment on jobsites. However, other interesting companies included DroneDeploy for their work on cloud-based drone mapping which allows companies to collect and analyze arial data. Construction Robotics was another really interesting company. They have developed a robotic bricklayer for onsite masonry construction. This along with Endless Robotics which has a robot that paints buildings really boggles the mind. How many construction tasks can actually be automated? I guess we are going to find out! Check out the rest of the construction technology on this InfoGraphic.